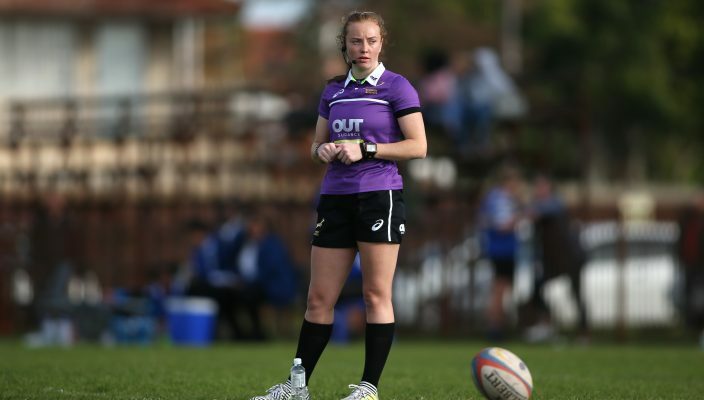 South Africa’s Ashleigh Murray, one of the country’s leading women’s referees, has been named amongst the 25 match officials from 15 unions for the 2019 HSBC World Rugby Sevens Series. World Rugby named the appointments for the forthcoming season on Tuesday. Rasta Rasivhenge, one of the most experiences referees on the men’s circuit, will continue in this regard. The 22-year-old Murray, who started out as a referee in 2011 with the Golden Lions Rugby Union, has been making great strides in his career and her inclusion in a new-look 13-person match official panel for the women’s series comes as the countdown to the 2020 Olympic Games gathers pace. 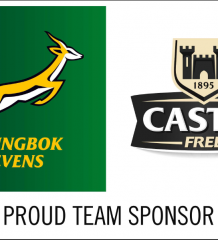 The promotion to the international stage for the Alberton resident was applauded by SA Rugby CEO, Jurie Roux. “It is always heartening to see our own referees being rewarded and recognised, as is the case now with Ashleigh,” said Roux. Murray has been on the SA Rugby women’s panel since 2014 and takes over the flag from Ben Crouse and Aimee Barrett-Theron, who officiated in the women’s series in recent years. Both have opted to focus on fifteens in the future. Amongst Murray’s more prominent career achievements, were appointments to officiate at the World Rugby Women’s Sevens Series Qualifier in Hong Kong, the Africa Women’s Sevens in Botswana and the World University 7s Championships in Namibia, all in 2018. Last season she also took charge of the SA Rugby Women’s Interprovincial final between Border and Western Province. This season, the HSBC World Rugby Women’s Sevens Series increases to six rounds with USA Rugby hosting the new opening round in Glendale, Colorado, on 20-21 October, 2018. The men’s HSBC World Rugby Sevens Series will again be contested across 10 rounds with the series opener set for Dubai from 30 November to 1 December 2018.